The series is averaging over 2.3 million total viewers and is consistently one of the most talked-about shows on social media. Queen Sugar,” from Academy Award-nominated filmmaker Ava DuVernay (“13th,” “Selma”), executive producer Oprah Winfrey and Warner Horizon Scripted Television, returns with a two-night midseason premiere on Tuesday, October 3 at 10 p.m. ET/PT. 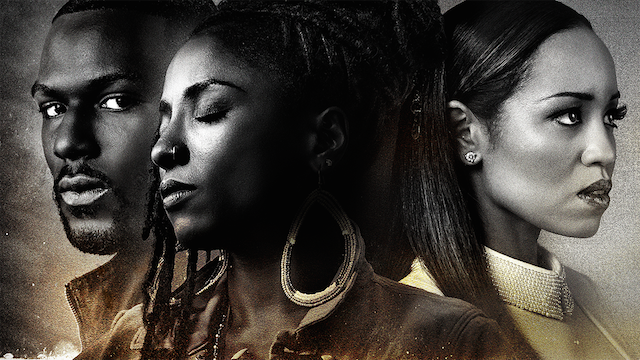 The award winning TV series chronicles the lives and loves of the Bordelon siblings in Louisiana, starring Rutina Wesley, Dawn-Lyen Gardner and Kofi Siriboe. “Queen Sugar” debuted its second season on OWN (June 20) with its highest-rated episode ever in key adult and female demos. Year to date and is one of the Top 5 original scripted series on ad-supported cable. The series is averaging over 2.3 million total viewers and is consistently one of the most talked-about shows on social media. The series’ debut season won an NAACP Image Award for Best Drama Series, Television Show of the Year from both ABFF and AAFCA, and was a People’s Choice Awards nominee for Favorite Cable Drama.